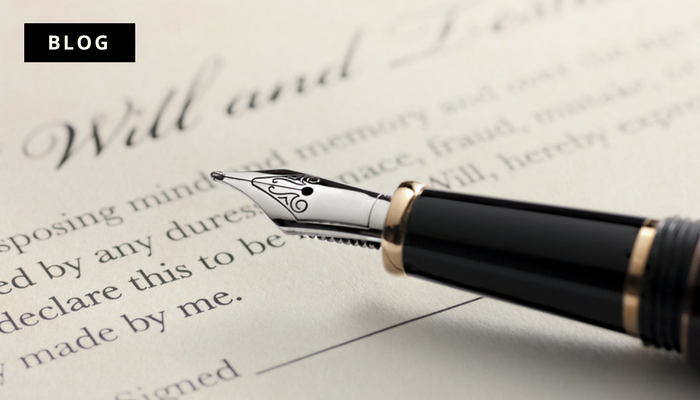 Six out of 10 consumers are unaware that will-writers are unregulated, although many people are interested in writing their own wills anyway, new research has found. The survey also revealed that 80 per cent of consumers are charged fixed fees for wills, although only 68 per cent actually paid the fee quoted at the start of the process. Most consumers (55 per cent) went to solicitors for their wills and there was fairly strong consumer loyalty, with 43 per cent returning to a law firm they had used in the past. Fixed fees were also widely used in estate administration, with 47 per cent of consumers charged a fixed fee and only nine per cent hourly rates. Only 19 per cent of consumers went to will writers. Of those, 61 per cent were unaware that will writers were unregulated – confusion that could get worse when solicitors are allowed to practise from unregulated firms from April 2019. Half (51 per cent) of those polled said they thought will-writers should be regulated, a move rejected by the government in 2013. There was widespread interest in DIY will writing, with 68 per cent saying they would be happy to prepare a will themselves if it kept costs down. A small number of consumers (three per cent) tried to produce a DIY will, but ended up having to call in a solicitor or will writer. The use by DIY will writers of websites offering advice and document downloads was surprisingly small. Only a third used these sites, while 60 per cent managed to create a will for free.